All Chicago Homes can help you search for the foreclsoure in the Chicago area as soon as they hit the market. In order to sucessfully buy a foreclsoure, you need to work with a Realtor who will provide the best service. Foreclosures in Buffalo Grove sell within the first few days they hit the market. Whether you want a Buffalo Grove townhouse, condo or single family home, there are foreclsoures that come on the market everyday. 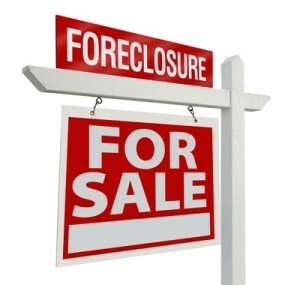 Give me a call at 847- 602-5435 and I can put you on my list and send you foreclosures as they hit the market. Sometimes, I even know about them before this time.